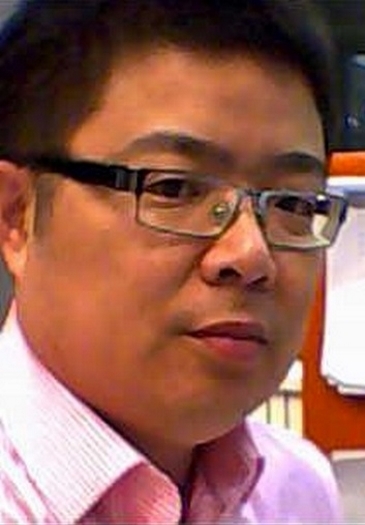 Dr Zhiming Zhao (M) is currently a senior researcher in University of Amsterdam. He leads research and development activities in the data for science theme in the EU H2020 ENVRIPLUS project. He is the scientific coordinator of the H2020 SWITCH project and is also involved in the H2020 VRE4EIC project.